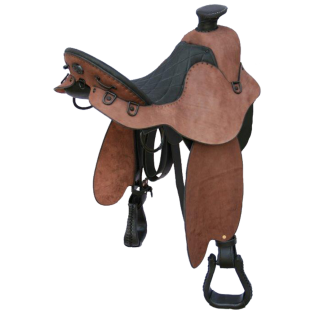 "Quality doesn't cost, it pays,"
The quality and strength of our fiberglass encased standard tree and on our lightweight cedar tree is simply the best on the market and we stand behind them 100% Guaranteed! 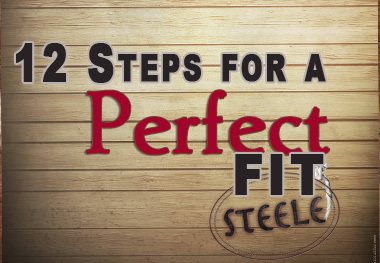 Your comfort and that of your horse is important to us here at Steele Saddle and the photos outlined in our 12 Steps to a Perfect Fit help us to guide you in your saddle size selection. 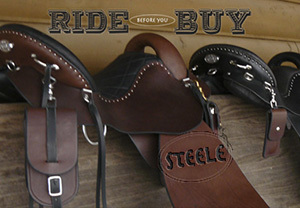 Trail saddles custom made by trail riders in McEwen Tennessee USA. 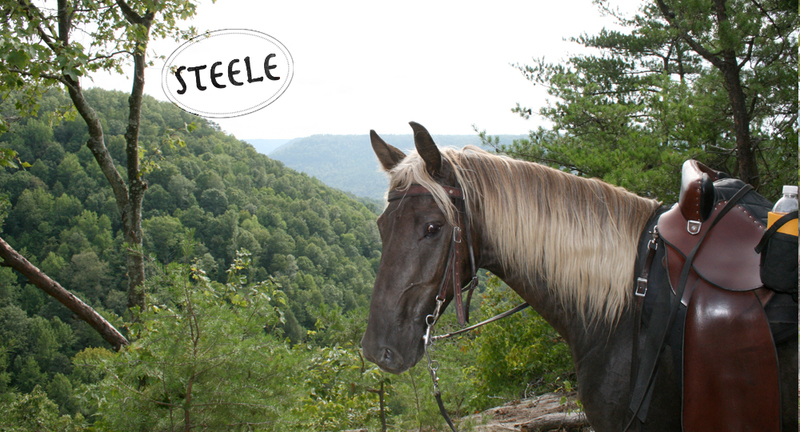 Steele Trail Saddles have a 100% unconditional lifetime guarantee on their trees. 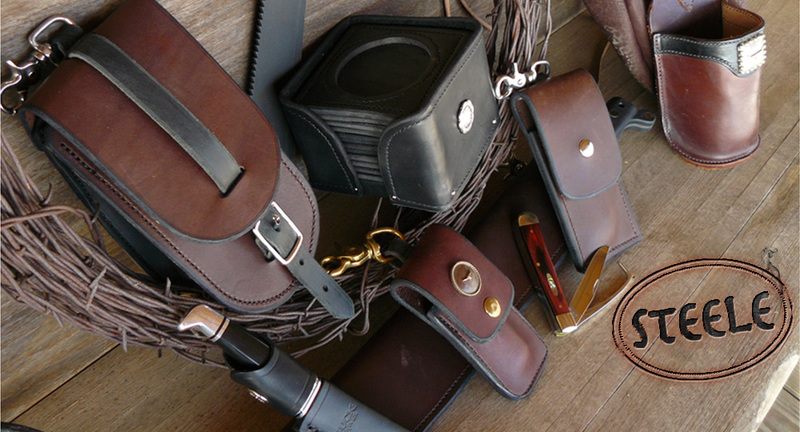 We make them here. 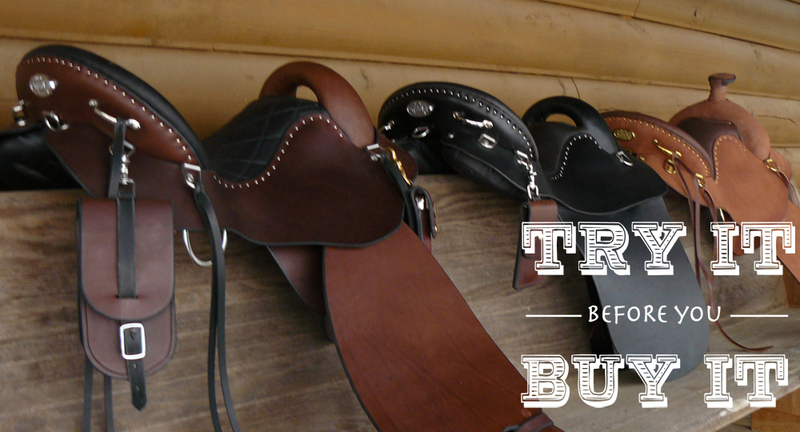 Ride them here and stand 100% behind our saddles here in Tennessee! 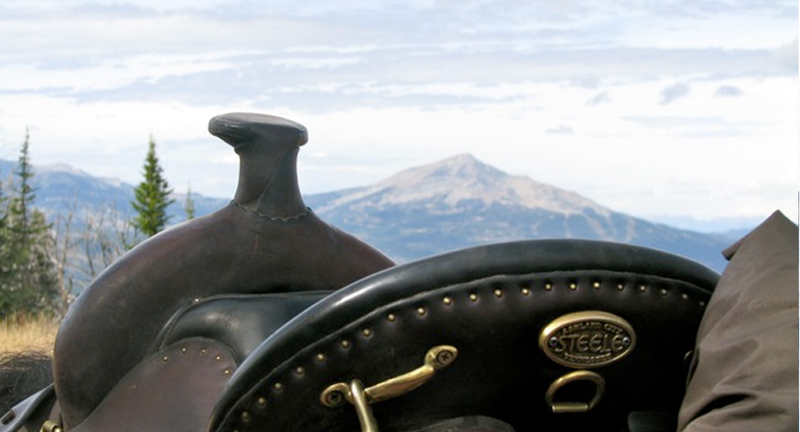 "I know that my redeemer lives, and that in the end he will stand on the earth." 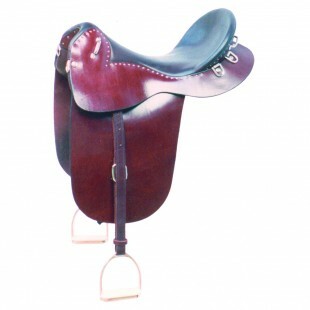 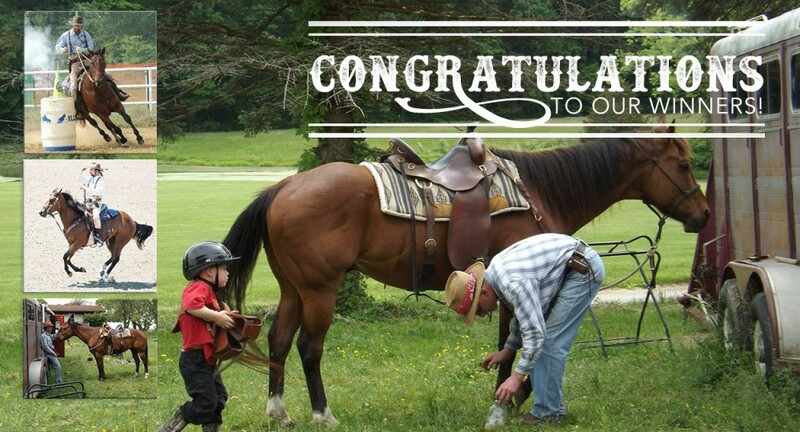 Thank you for constructing a saddle that is as comfortable as my couch! 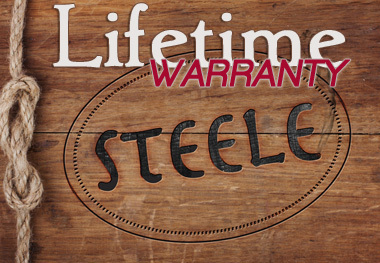 Steele is the best by far. 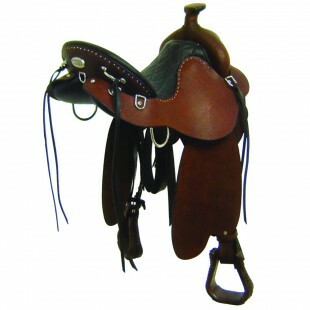 My new Steele saddle fits like a glove! 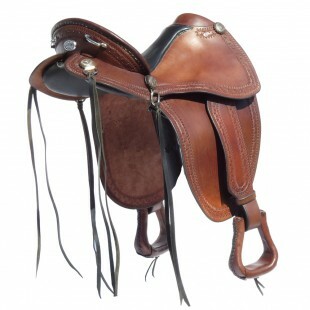 I’m thrilled with my new Steele Frontier saddle. 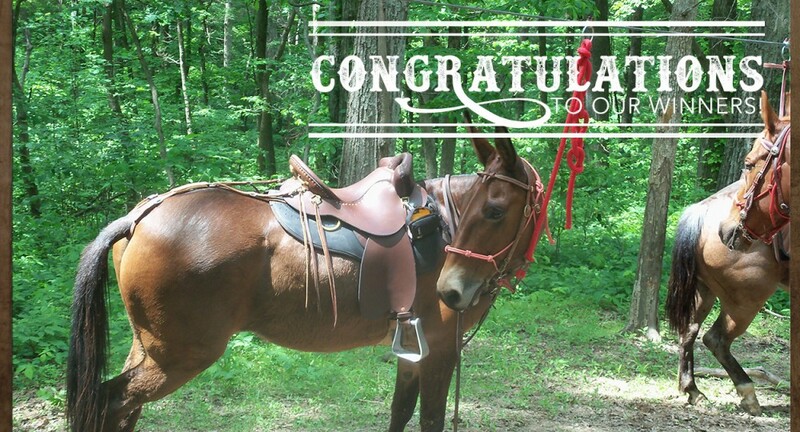 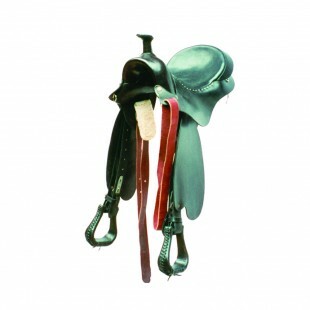 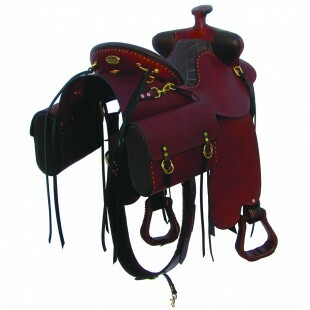 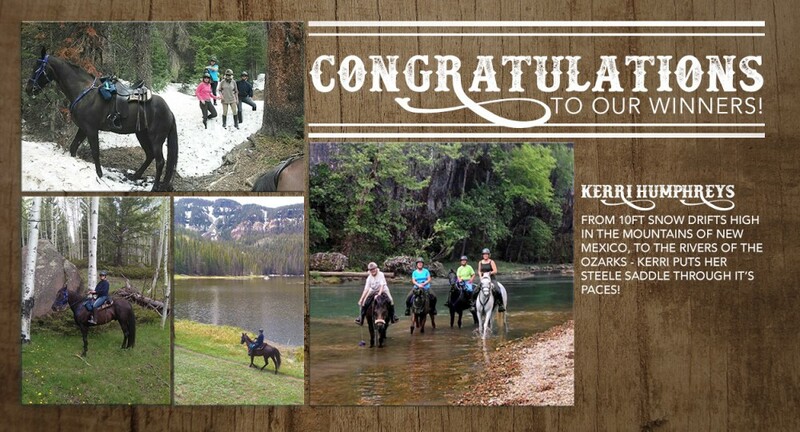 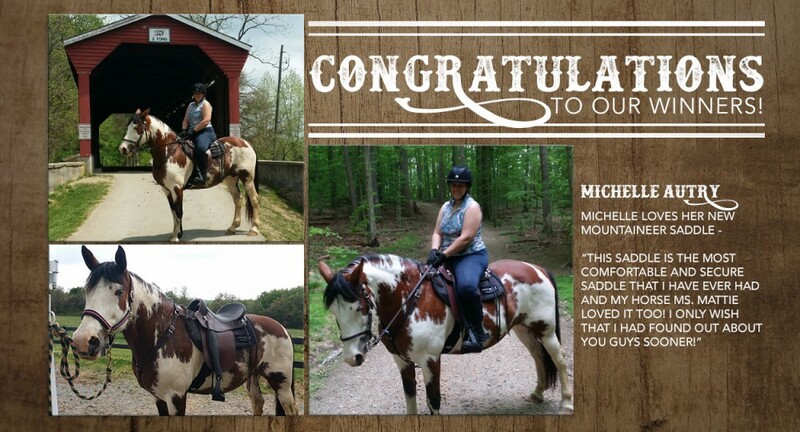 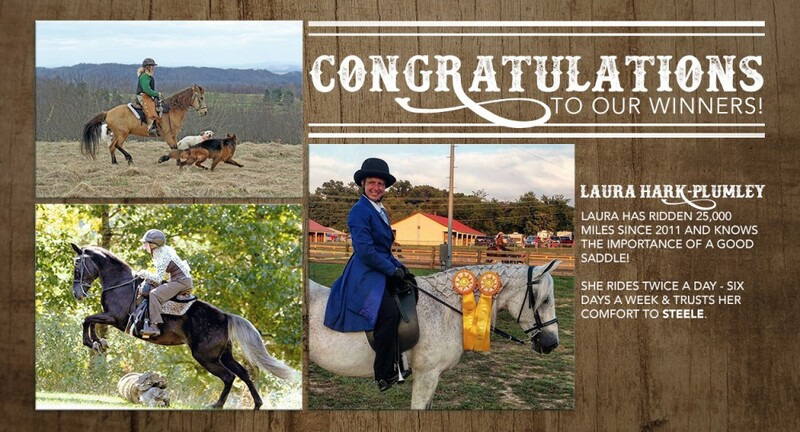 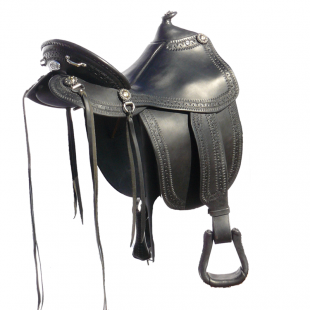 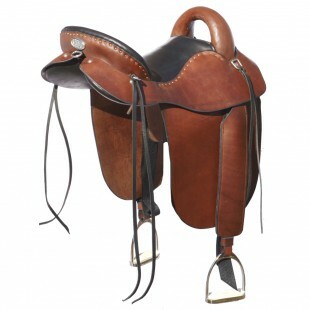 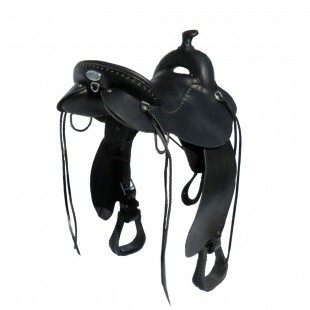 We love our Steele Mountaineer saddles! 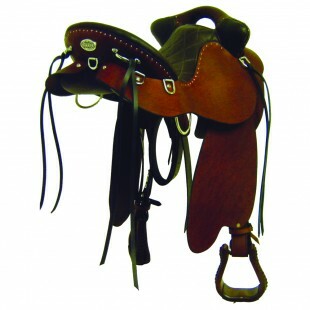 I look forward to many years riding in this lovely saddle. 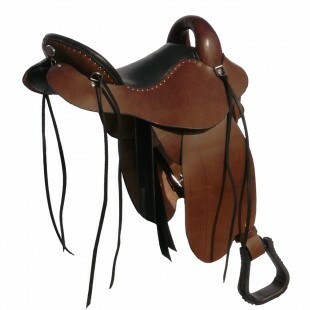 I am thrilled with my Steele saddle! 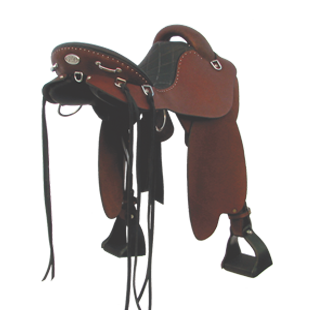 All Saddle Orders Are Custom Orders. 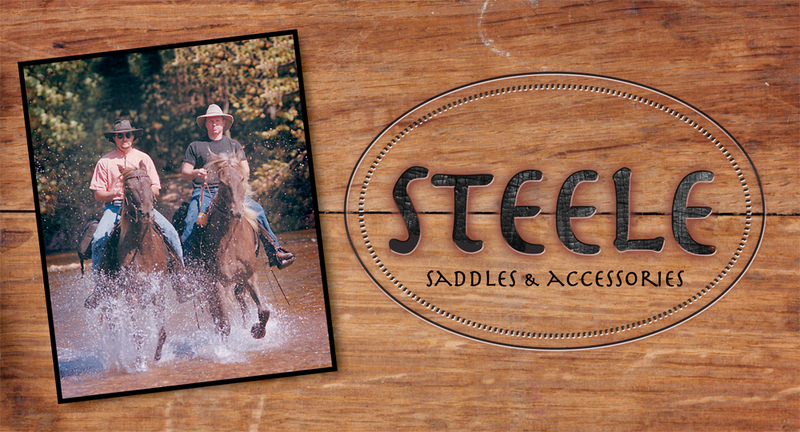 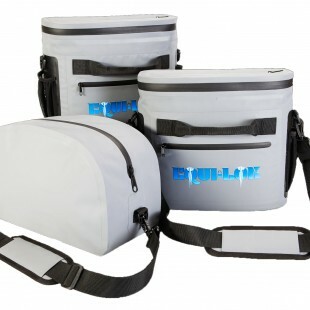 Any Cancellations within 7 days will incur a 30% re-stocking fee. 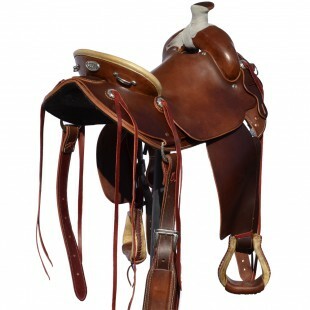 No Refunds After 7 Days.